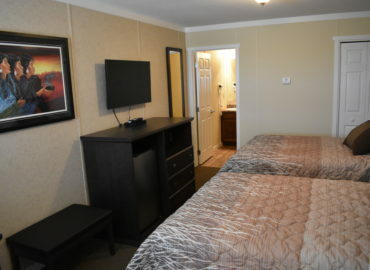 Bay River Inn & Suites will include 4 suites that include a fridge, stove, and microwave to make the guest feel at home. As well, we offer guests 6 regular rooms (2 beds) & 2 Handicap friendly rooms that include a fridge and microwave for a comfortable stay. There is also a meeting/conference room available for organizations to utilize for meetings, training, or other activities. 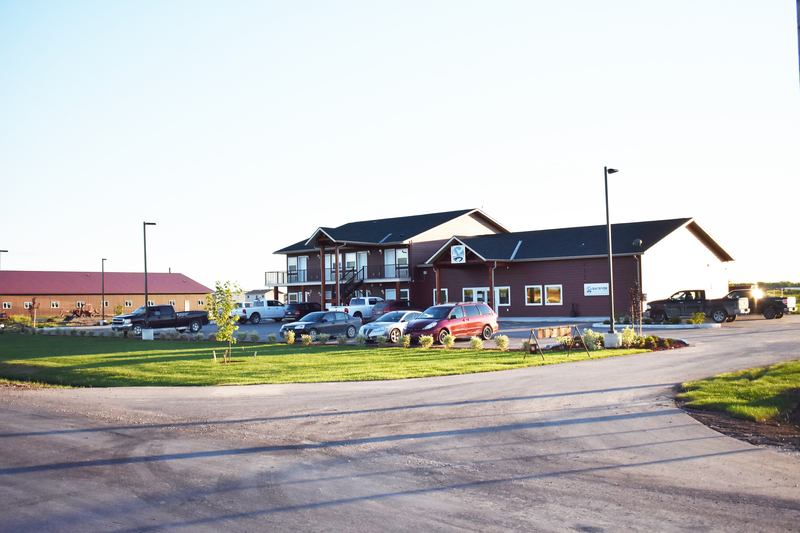 Bay River Inn & Suites is a 12 room Motel with a Boardroom and VLT Centre on Fisher River Cree Nation. We have a total of 12 rooms, which are 6 Standard, 4 Suites and 2 Handicap friendly rooms. 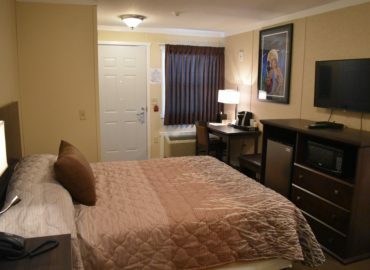 All Standard Rooms come with mini fridge, WIFI Access, and more. 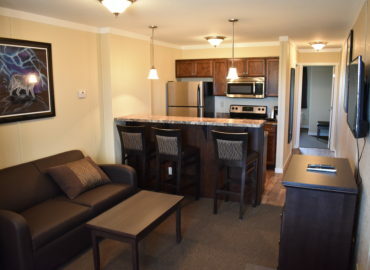 Suites are equipped with a full furnished kitchen with all the amenities, WIFI Access, living area and more. Bay River Inn & Suites © 2019 All Rights Reserved.